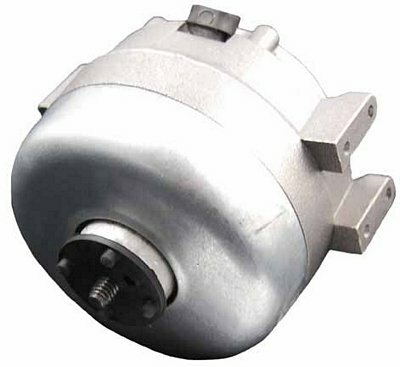 Open ventilated shaded pole general purpose motor with sleeve bearing. Automatic thermally protected. UL recognized. CSA or ULc certified. Clockwise rotation end rotation. Air over. 1/20 Horsepower, 115V Voltage rating. 1 Speed, 1500rpm Speed rating. 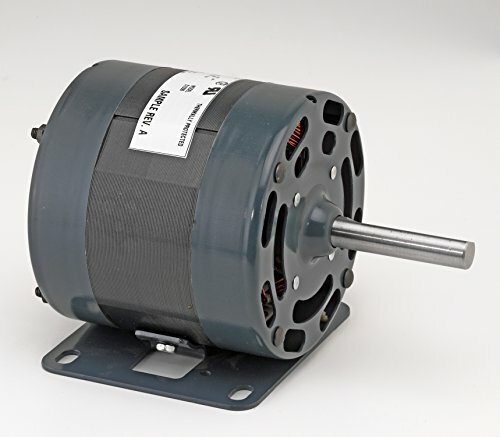 1.8 amps, 2-3/4" Motor length. 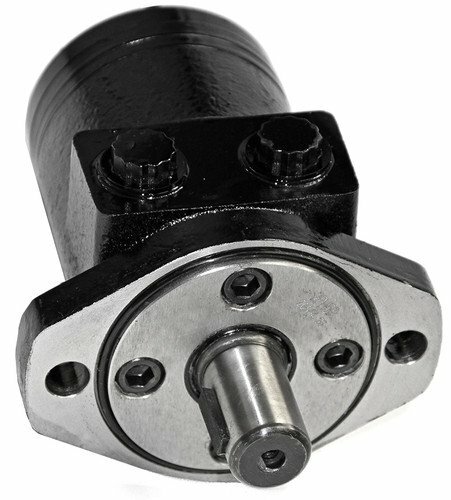 The BMPH hydraulic motors are a compact, highly efficient, low speed-high torque design which can be used in either parallel or series systems. 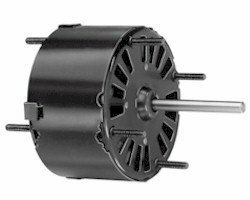 These low weight advanced construction design motors are manufactured in accordance with the requirements of the ISO 9000-2000 quality system. Featuring a 1" diameter woodruff keyed cylindrical shaft with dual rotation. For light and medium duty applications. Good replacement for Char-Lynn "H" series. 115 VAC model. Thermally protected. UL recognized. Roof top ventilators. Shaded pole Open and totally closed ventilation. Air-over. 5" Diameter. 1/25 Horse power. 115 Volt. 1050rpm. 1 Speed, 1.4 amps. Clockwise shaft end rotation. Sleeve bearing. Shaft measures 1/2" diameter by 2-1/2" length. 4" Motor length. Open ventilated shaded pole flue exhaust and draft booster blower motor with sleeve bearing. Automatic thermally protected. UL recognized. CSA or ULc certified. Counterclockwise rotation end rotation. Stainless steel shaft. 1/30 Horsepower, 115V Voltage rating. 1 Speed, 3200 rpm Speed rating. 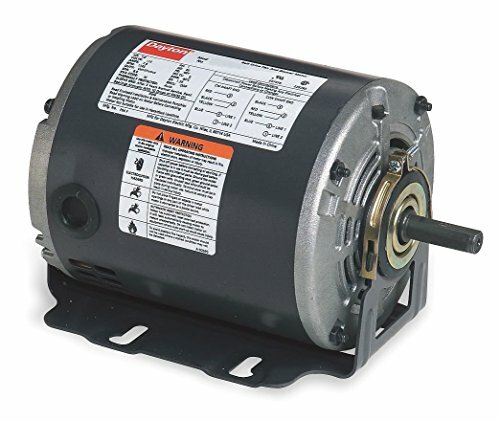 1.5 amps, 3-1/8" Motor length. Features: Time-tested Char-Lynn drive set Three moving components (gerotor-star, drive, and shaft) Optimized drive running angle Three-zone pressure design (inlet, return and case) Variety of displacements, shafts and mounts Special options to meet customer needs Benefits: High efficiency Powerful compact package Design flexibility Extended leak-free performance, Designed for medium duty applications, these motors use industry-proven spool valve technology combined with stateof-the-art gerotors. In addition, a wide variety of mounting flanges, shafts, Ports and valving options provide design flexibility. 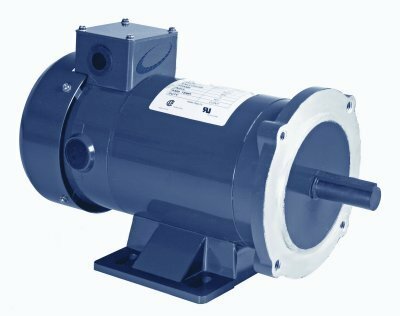 Direction of shaft rotation and shaft speed can be controlled easily and smoothly throughout the speed range of the motor, and equipment can be driven direct, eliminating costly mechanical components. Pressure:2250 PSI cont. 3000 PSI int. Torque: 823 in-lbs. cont. 1088 in-lbs. int. Speed:1116 RPM cont, 1515 RPM int. Flow:12 GPM cont, 16 GPM int. 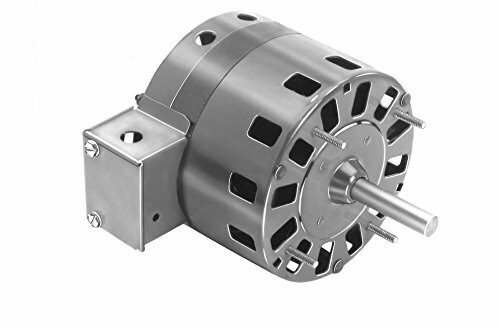 Totally enclosed shaded pole self cooled motor with ball bearing. Automatic thermally protected. UL recognized. CSA certified. Self-cooled for mechanical duty. 1/15 Horsepower, 230V Voltage rating. 1 Speed, 1500rpm Speed rating. 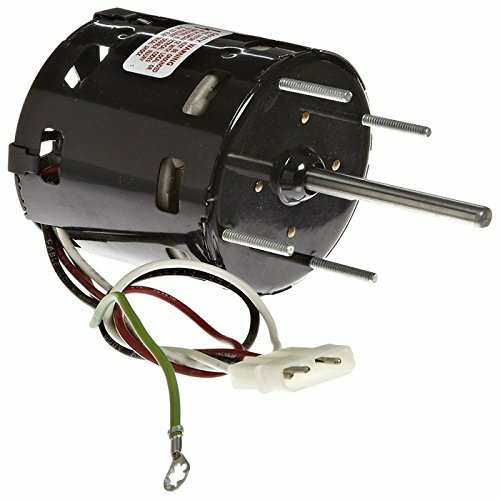 1.4 amps, 4-3/4" Motor length. 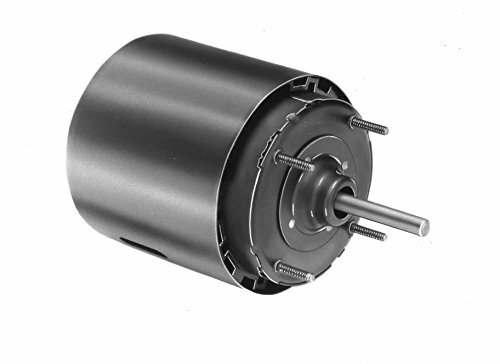 Open ventilated shaded pole OEM replacement motor with sleeve bearing and rigid base mount. Automatic thermally protected. Clockwise shaft end rotation. CSA certified, UL recognized. 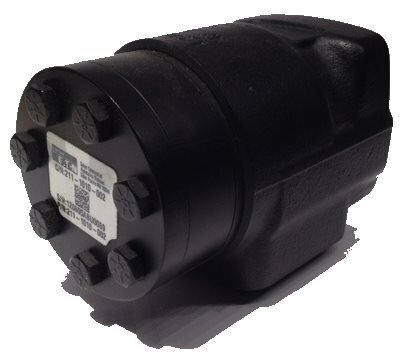 The application is an air-to-air heat exchanger.1/4 Horsepower, 115V Voltage rating. 1 Speed, 1600rpm Speed rating. 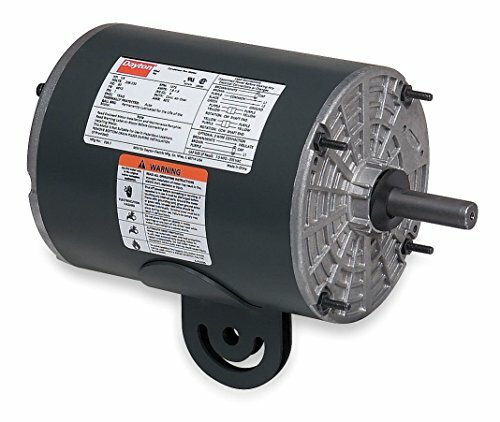 7.2 amps, 4-1/8 Motor length. OEM replacement for thermal transfer 7108-6544, 66098. 115 VAC model. Thermally protected. Shaded pole. Open ventilation. self cooled for mechanical duty. Sleeve bearing. Clockwise shaft end rotation. UL recognized and CSA certified. 4.4" Diameter. 1/10 Horse power. 115 Volt. 1500rpm. 1 speed, 3.6 amps. Shaft measures 3/8" diameter by 2-5/8" length. 4-1/2" Motor length. 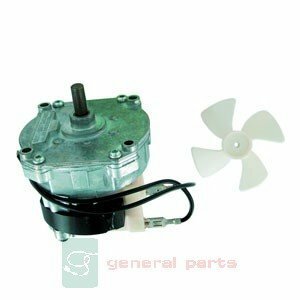 OEM replacement motor with sleeve bearing. Thermally protected. UL recognized; CSA certified. Clockwise shaft end rotation. Shaded pole type. 1/50 Horse power. 115 voltage rating. 1550/900 rpm Speed rating. 1.2/0.7amps Full load. Shaft measures 5/16" diameter by 2-3/8" length. 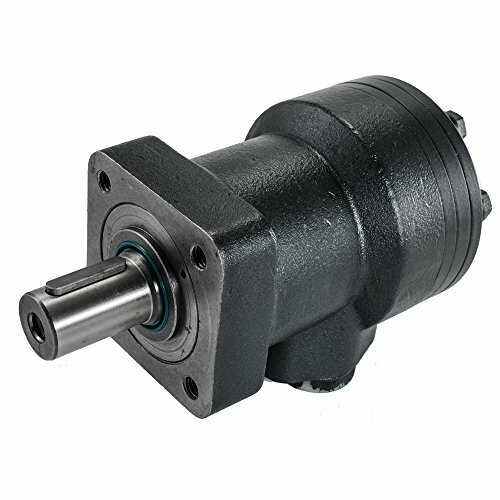 2-7/8" Motor length. 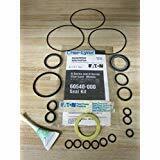 OEM Replacement for Loren Cook 7173-1580, GC/GN, 142/144. Brand: Hallmark Industries | Manufacturer: Hallmark Industries Inc.